Welcome to Farmington Tales! 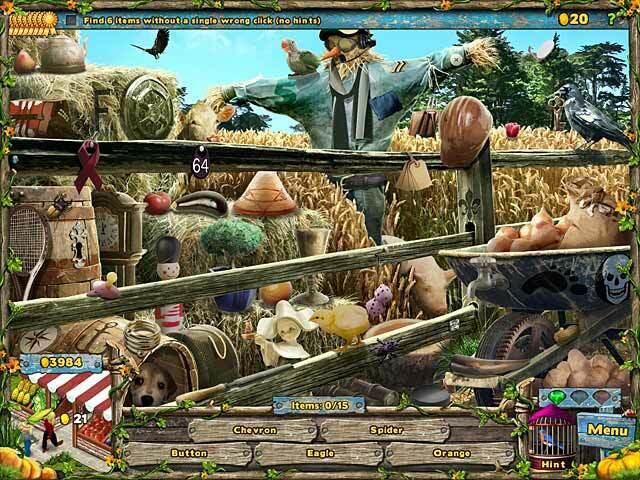 Let's get farming in this unique Hidden Object farming simulator hybrid. 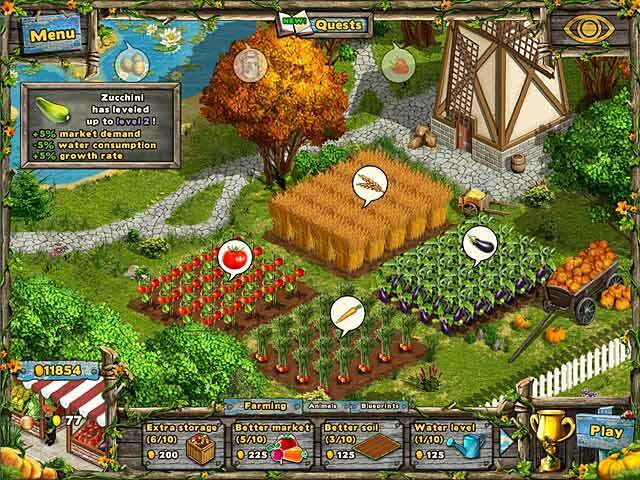 Plant crops, nurture animals and run the farmer's market! 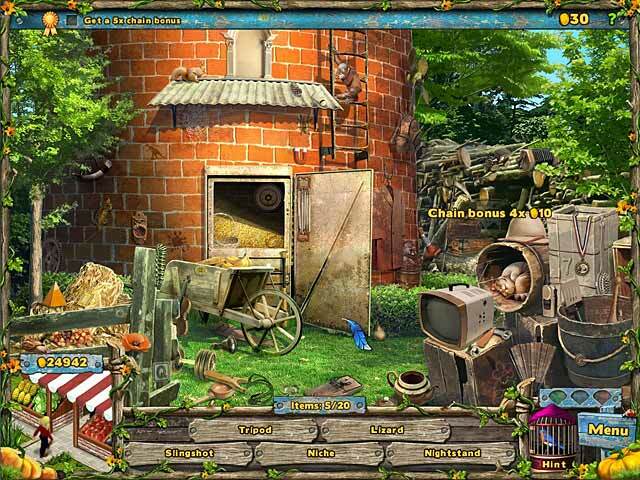 Search the farm for rare treasures. Complete quests and hang out with a quirky cast of folk. Build upgrades like a silo or bridge! Plow, plant, water and harvest the perfect crop, even eggs, milk, and wool!